When it comes to real estate events in Massachusetts, there are dozens of great choices. 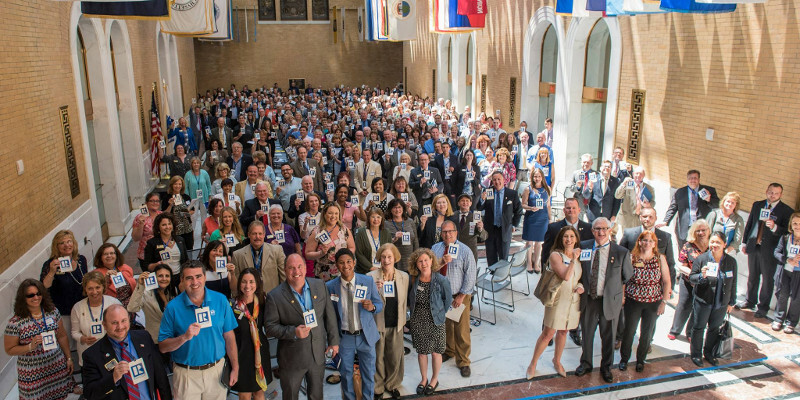 Besides MassLandlords events, your options include the Mass Real Estate Investors Association, Black Diamond, the Massachusetts Association of Realtors, Boston Chamber of Commerce Events, and Worcester Chamber of Commerce Events. It’s important to attend real estate events regularly so you can stay up-to-date on changing laws, regulations, changing business environments, court practices, competitors, and service providers in the real estate industry. When we say “real estate continuing education,” some people mean licensed brokers and REALTORS need to satisfy real estate continuing education requirements and earn credits. 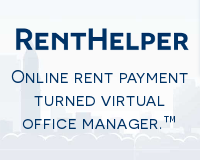 But even un-credited events can provide valuable information on owning rental property, rental property management, homeowners association management or HOA Management or condo association management, building up your investment network, or even getting a landlord certificate like at our Landlording Crash Course. 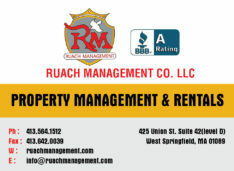 Real estate advice and landlord advice is being given out for free or low-cost at real estate events all over Massachusetts every month. Ask three attendees who they would call if they had a plumbing leak. Find someone who can finance renovation of a vacant property. Find one new local mentor I can call when I have questions about my business. Depending on what you hope to do at the real estate event, you should consider bringing a notepad, a pen, and/or business cards. Also try to find a place where you’ll be welcome. For instance, MassLandlords events have no dress code. Depending on the venue, you may be comfortable coming straight from mowing the lawn, and you’d be welcome. Real estate events with other groups can be decidedly more formal, and you may feel out of place if not dressed up. Some events have published agendas. In this case, it’s okay to arrive and leave early or late to cover just those portions you want to see. Remember that if the course counts for real estate continuing education credits, the expectation is that you will stay for the entire event. If you leave early, you won’t get credit. The MassLandlords network consists of various regional groups that hold real estate events monthly except July and August. These real estate events cover everything from repairs and renovations to housing laws and rent collection. 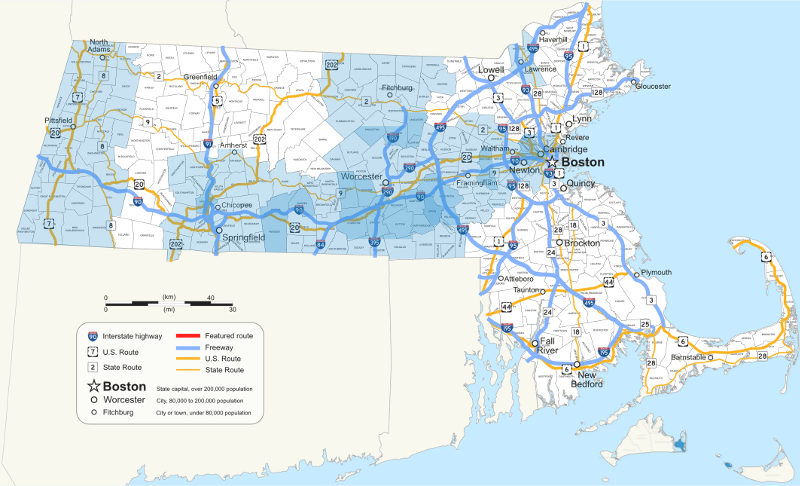 Regions with real estate events in the MassLandlords network as of February 2018. Each MassLandlords real estate event is a dinner meeting for real estate advice and multifamily investing, and is a great, low-cost way to get “landlord 101”. Most self-funded investors should learn how to be a landlord first. It will help you save on expenses if you can fix things yourself, avoid and settle disputes without expensive attorneys, and invest wisely so that you can build your business. You only really become a hands-off investor once you’ve accumulated enough assets and rental income to have a full-time manager reporting to you. 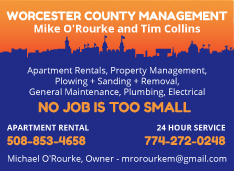 MassLandlords real estate events are typically $20 to $30 each, with discounts for pre-paying and for memberships. but since REALTORS might also be leasing agents, there’s a fair bit of legal material, as well. Black Diamond meets in Worcester and Waltham on alternating months. According to their website, they’re all about doing more deals. Interestingly, they prohibit attendees from promoting hard-money lending, but their principal manager, Ann Bellamy, is a hard-money lender promoted prominently on their “Meet the Players” page. Note that Black Diamond REI, LLC may exist in part to feed the businesses of its managers. Visit Black Diamond’s Meetup Page. The Mass Real Estate Investors Association meets in Peabody, MA at most once a month. Visit the Mass REIA site. 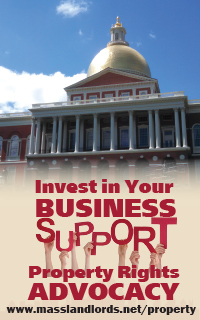 Chambers of Commerce exist to promote all businesses in the community, and whether you are looking at the Boston Chamber of Commerce, the Worcester Chamber of Commerce, or a smaller local chamber, you’re sure to find great connections and great resources, sometimes even including health plans. Note that Chamber events are not necessarily focused on real estate. Choose wisely! Visit the Worcester Chamber events page, Greater Boston Chamber events page, or search google for more events relevant to your real estate. The Greater Boston Real Estate Board and associated sub-organizations focus on larger players in Metro Boston. Visit the GBREB events page. NAIOP Massachusetts focuses on commercial real estate, in other words, larger developers. Visit the NAIOP MA event site. This site showcases larger trade events. You might be lucky to find real estate keynote speakers. Typical price $100. Visit the BisNow Boston event page. If you’re looking for a networking dinner, real estate advice, multifamily investing, property manager training, realtor continuing education, paid or free real estate training, this is the complete list. Want to add your event? 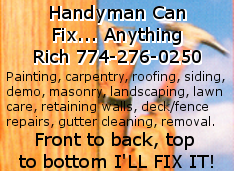 Email hello@masslandlords.net with the details we need to add a section in the style above.